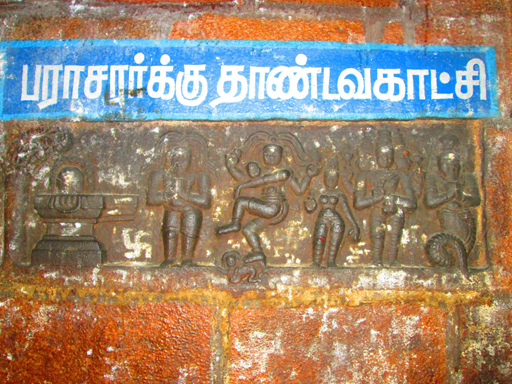 At the bank of the river Ganges, Sages like Sounagar started the holy sacrifice namely sathrayaagam. Mahapouraanigar soothamaa munivar take abode, after the completion of the twelve years holy sacrifices. 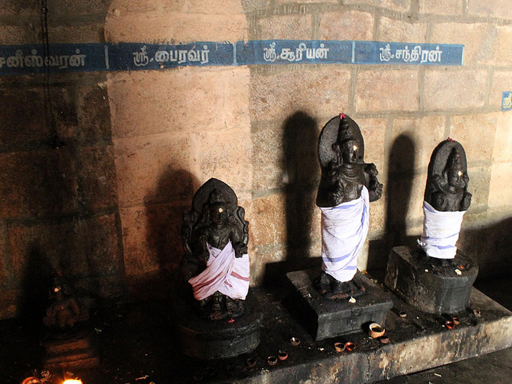 Sounakaathi saints served and worshipped him. 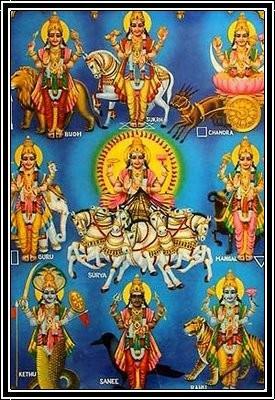 They welcomed and enjoyed with him by saying that he is the one who is able to make the earth get rid of all the sins and they also declared that the place become very sacred after his arrival. Immediately, Soothamaha sage looked at them and said them that there is a specialized place better that this Ganges River nears the Vadacauvery which removes all the sins and provides luxurious life. This Cauvery river flows as Uttaravahini in the sacred place called Kamsapuram. 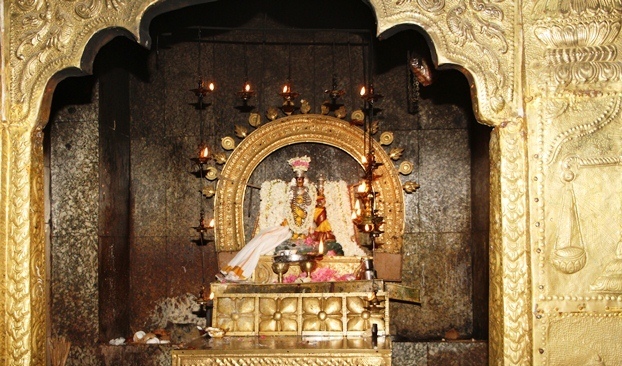 This shrine is the chief of the entire Shiva temple and it is represented as Punnaagavanam in Krithayugam, Kathaleevanam in Threthayugam, Vilvavanam in Thvaaparayugam and Palaasavanam in Kaliyugam. Taking soak once in this Vadacauvery River may give the benefits of taking purifying bath for twelve years in Ganges River. He also said that Neetharkarmangal prepared here for ancestors are equal to those that are prepared in Kashi. 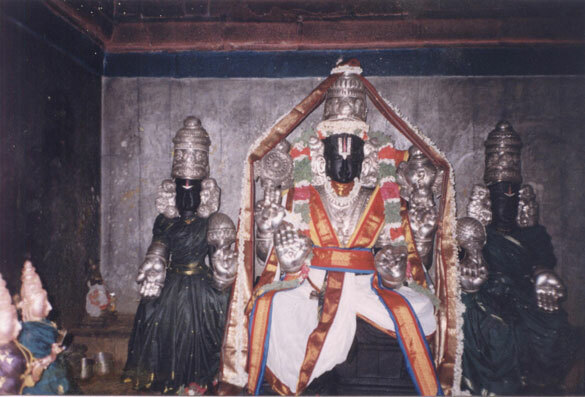 Sounakathi saints more eagerly requested him to expand this palaasavanashethira myth. Soothamaamunivar started doing meditation on Agneesaperuman over the holy place of mercy ocean Karpagambal. Later, he contentedly said the Myth which was not able to reveal by AadhiSeshan who even has thousand tongues. 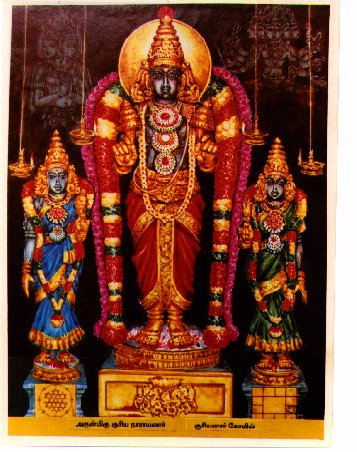 The outstanding traits of this temple are that the Paranoia condition of Parasaara saint had been cured from Albinism disease, Kamsarajan had been cured from all his diseases, Chandhiran, Sithirasenan, Indiran had been relieved from all their sins, the hunter Kalakandan attained his heavenly bliss, gods like Vishnu had got comforted from Shukradhosha and achieved luxurious life. 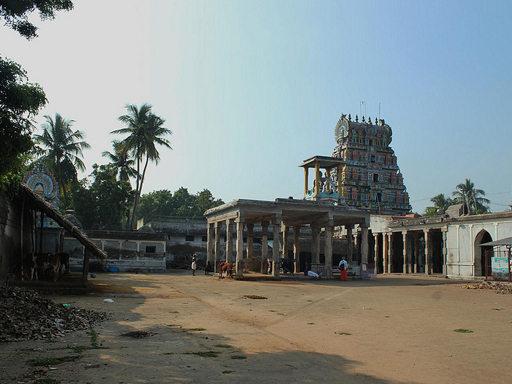 The holy sacrifice that is done per day in this temple is equal to the thousand Sathrayagya.